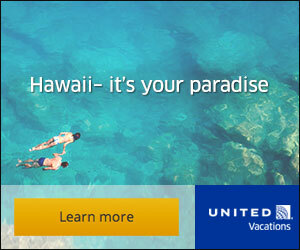 Get together with your girls this summer for a beer! Refreshing and elegant, these European fruit beers add a fun twist to your bridal shower, breaking the dogma of having to serve the usual and expected cocktails. 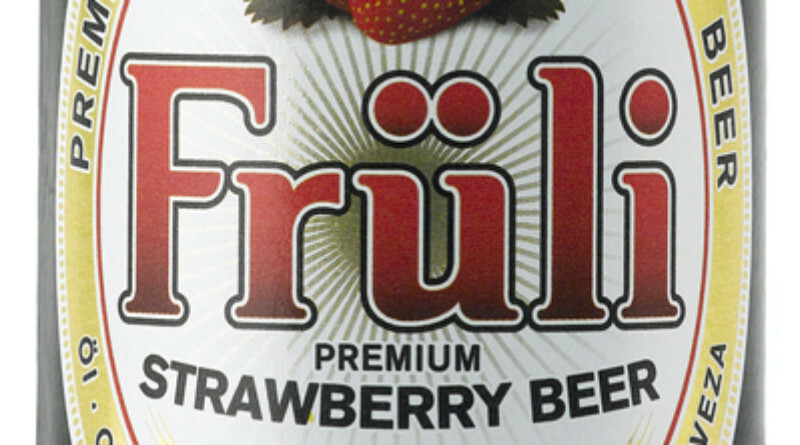 Früli is an all-natural Belgian Strawberry Wheat Beer made with a blend of coriander, orange peel, and pure strawberries. The pure strawberry juice complements the zestiness of the wheat beer and the result is a balanced and refreshing beer that is packed with strawberry fruit flavour. Fruli is high in B-complex vitamins, how on the glycemic level and free of any additives including sugar and preservatives. With only 125 calories and its red hue, this beer is a pretty addition to any bridal shower spread and will convert any self proclaimed ‘non-beer drinker’. Add Prosecco and serve in a champagne flute for a delicious sparkling cocktail. Stiegl Grapefruit Radler combines Stiegl lager and pure grapefruit juice to create a light (only 2 %) and refreshing beer. Radler, which means ‘cyclist’ in German, was originally brewed for thirsty cyclists in Austria who wanted a great tasting, low alcohol beer they could take on bike rides. It has a distinct tart flavour, citrusy aroma and a lively effervescence, with only 75 calories – delicious for any spring or summer soiree. 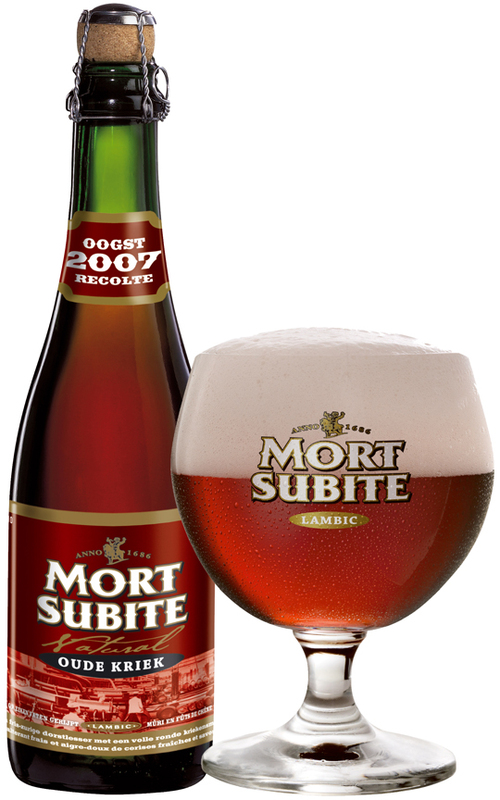 Mort Subite is available in Kriek (sour cherry) and Framboise (raspberry). This Belgian sour ale spends up to five years aging to achieve its unique taste. It is fruity and effervescent with a slightly tart flavour. Like champagne, Mort Subite comes in a corked bottle and is a wonderful aperitif or a great drink to toast the bride-to-be. Serve in flutes to accentuate the bubbles and show off its beautiful pink, reddish colour.